The Neo4j graph database unlocks value from your data relationships – and graph data visualization unlocks the accessibility and human understanding of your connected dataset. 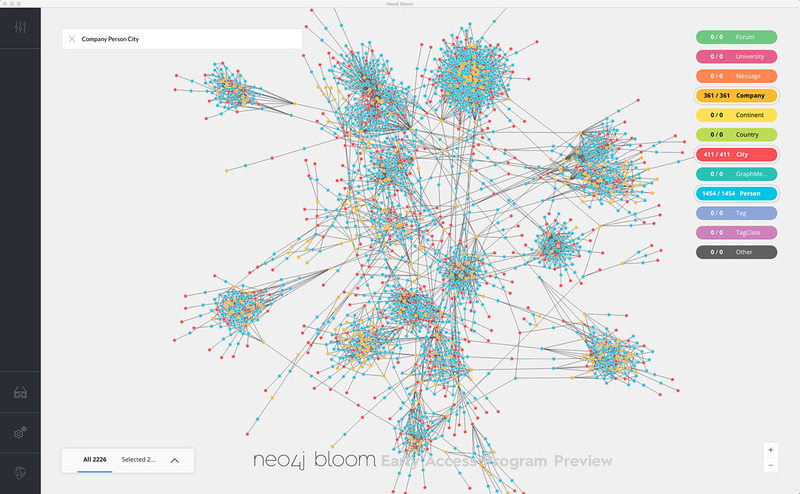 The Neo4j browser is itself a great visualization tool to help with application and database development. 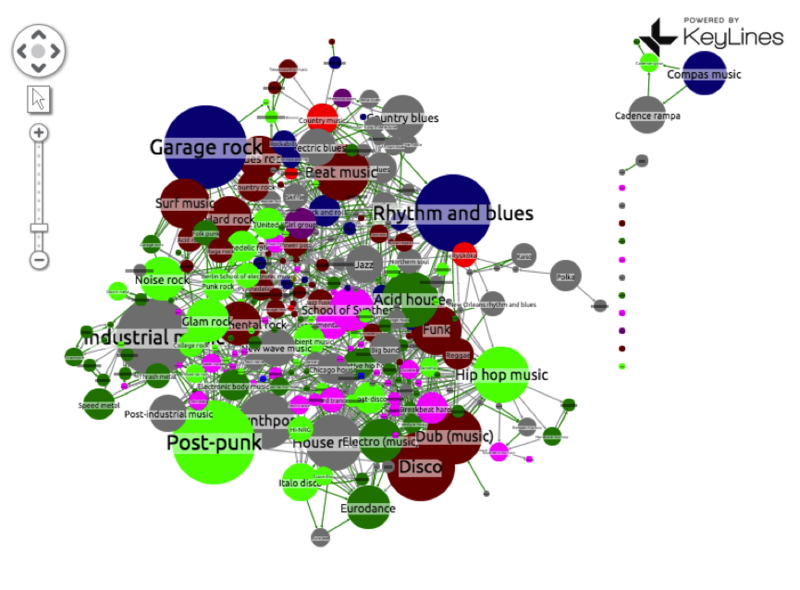 However, when you need to visualize results – say for link analysis or detailed dependencies – you have a variety of powerful graph visualization tools at your fingertips. 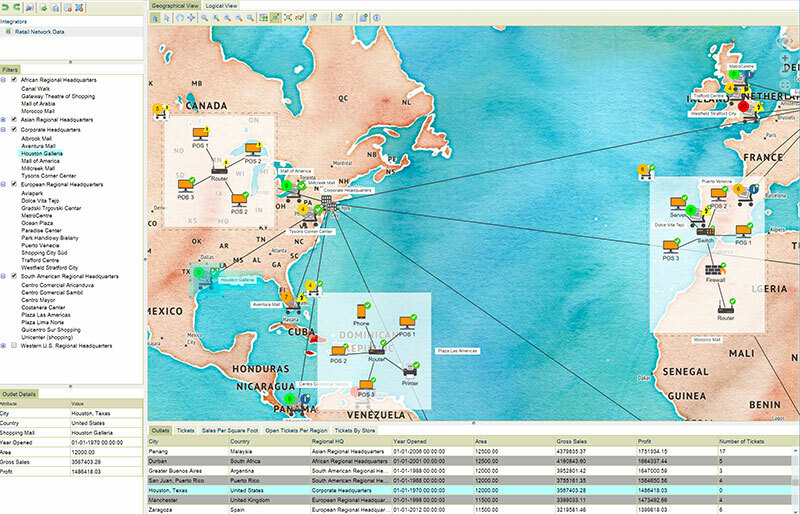 Linkurious Enterprise is an on-premises graph visualization and analysis platform. 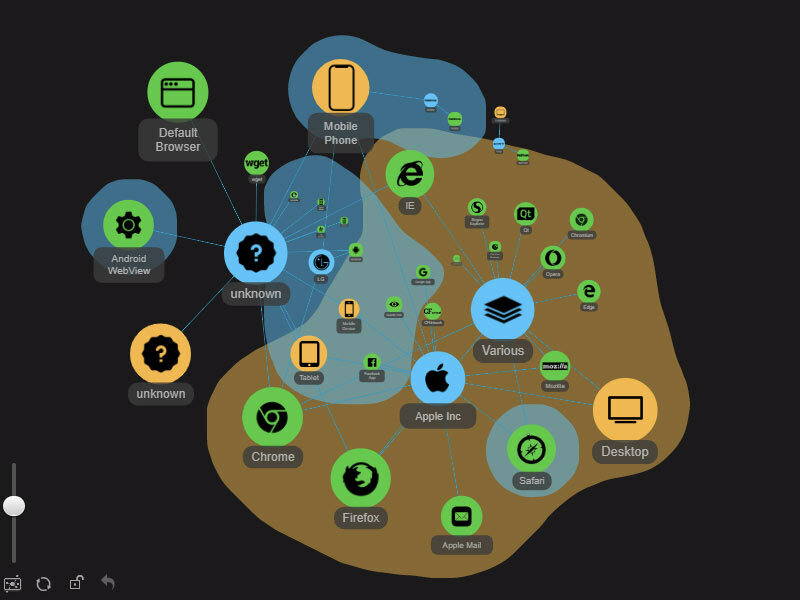 It connects directly to Neo4j’s graph database technology and provides users with full text search, graph visualization, pattern detection and data edition capacities. Linkurious Enterprise also allows for team-based sharing and reporting. Linkurious platform is widely used, from fraud detection to intelligence analysis – or cybersecurity. The platform is compatible with the security requirements of Fortune 500 companies and government agencies. 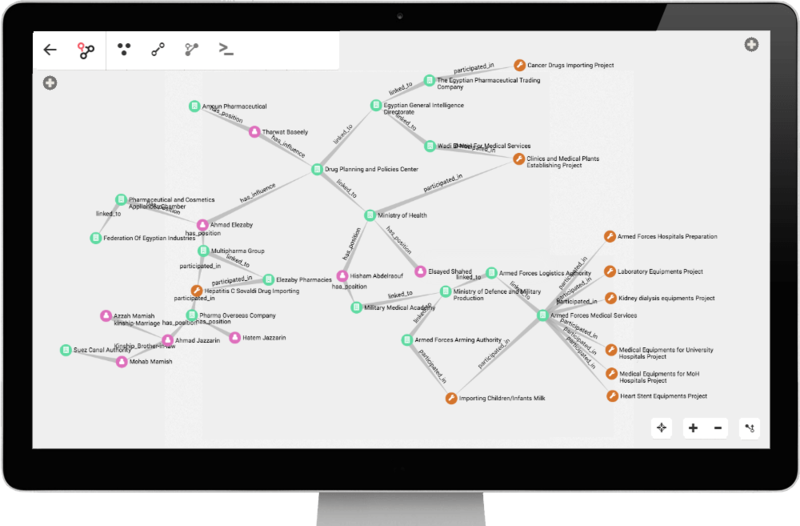 KeyLines lets you visualize your Neo4j graph database, to see and understand sub-sets and dynamics of the graph. Use KeyLines’ Cypher connector code to query the underlying data in a visual way – calling new data from the database by interacting with the chart. 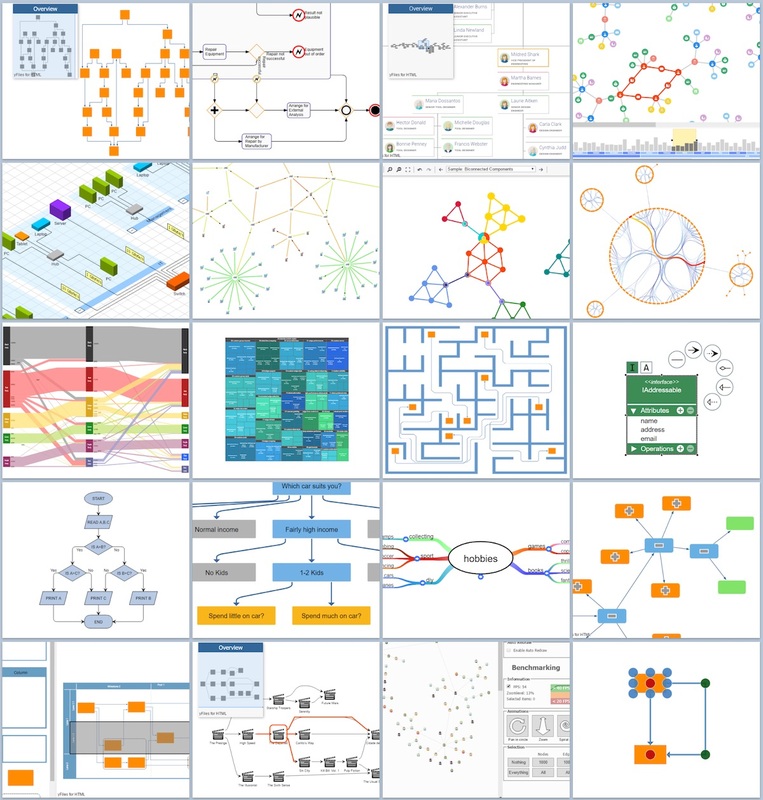 With “yFiles”, a family of high-quality, commercial software programming libraries, yWorks provides sophisticated solutions for the visualization of graphs, diagrams, and networks. 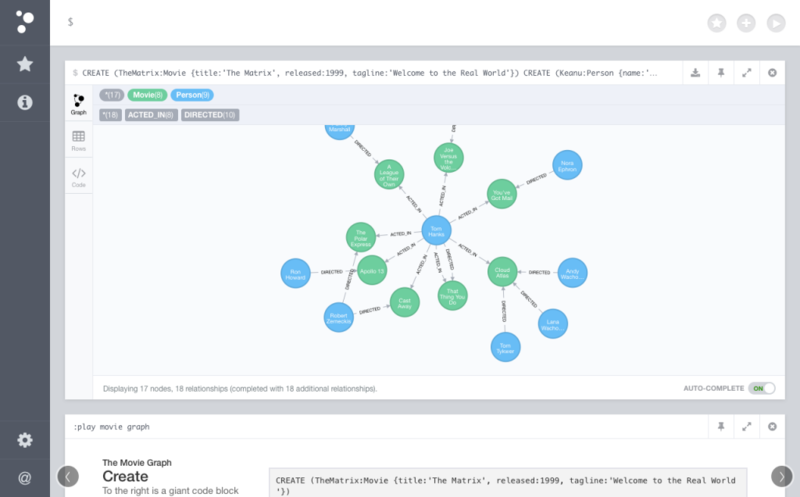 The yFiles libraries enable you to easily create sophisticated graph-based applications powered by Neo4j. They support the widest range of desktop and web technologies and layout algorithms with the highest quality and performance. With the wide-ranging extensibility and large feature set, all your visualization needs can be satisfied. The folks at Tableau made it fashionable to say of databases, “I See What you Mean!” Now, Tableau’s amazing visualization power is available for Neo4j data relationships, so “what you mean” is based on valuable data relationships. Use Tom Sawyer’s Perspectives to conduct expert link analysis, network topology, models, dependencies, flows, and processes. The specialists at Tom Sawyer Software help you gain new understanding from your data relationships and increase the appeal of your applications, offering mature and market-proven products, comprehensive services, and excellent technical support. ZoomCharts provides outstandingly interactive data visualization and exploration solutions which enable end-user to explore the data directly through the visualizations with a touch. 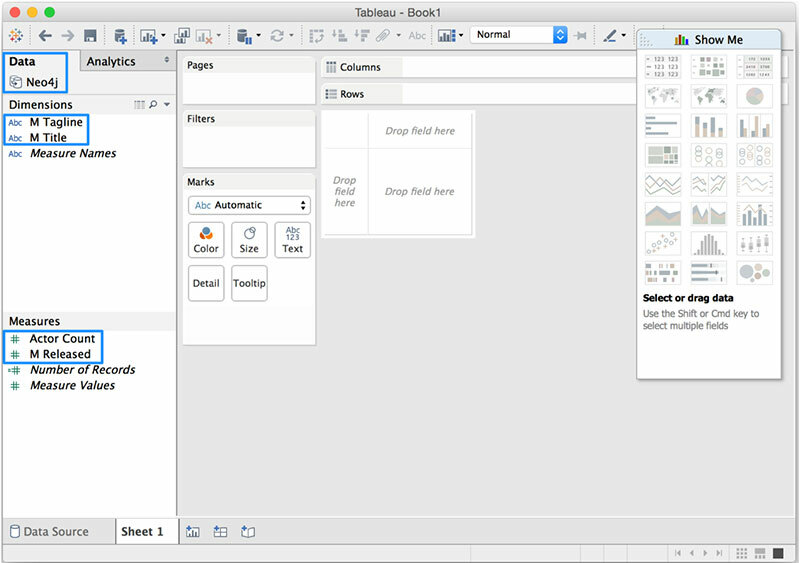 ZoomCharts was introduced in 2013 and was built specifically for big data exploration with full multi-touch support, ensuring smooth user experience across all contemporary devices.